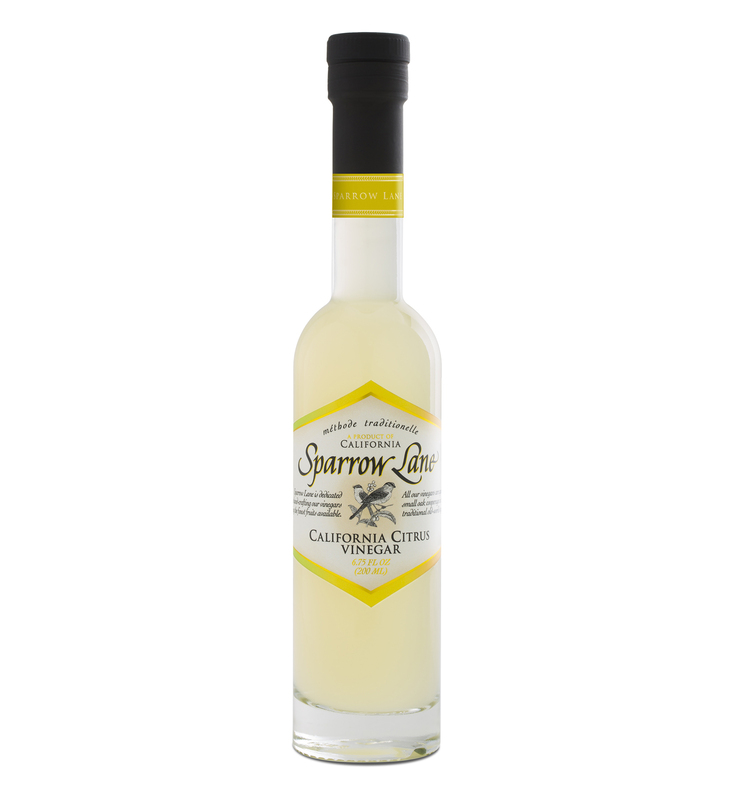 This beautiful fragrant vinegar is the perfection of California citrus in season. 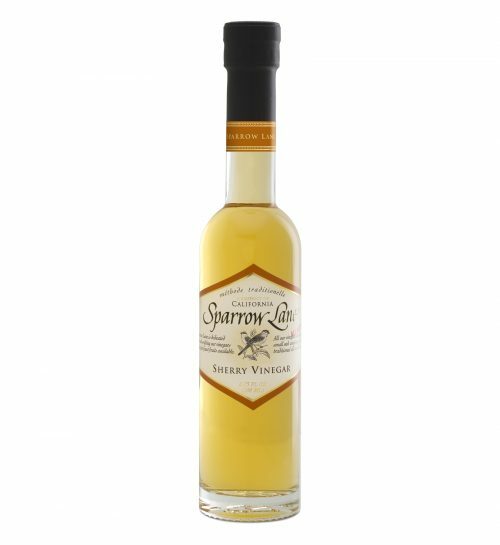 It brings together the sweetness of orange, the tang of lemon with top notes of fresh lime, incorporated with fine barrel-aged chardonnay to create this light, fresh and flavorful vinegar. 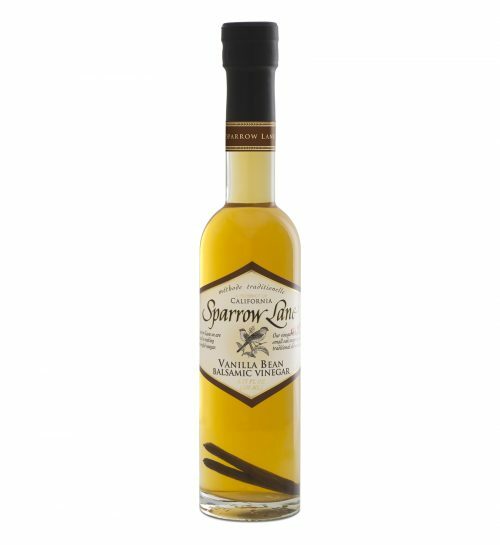 It is the perfect complement to a simple mixed green salad, or used to finish any dish needing that bright “kick” of acid, or drizzled over fresh grilled fish.